Deliver Immediately After Checkout. 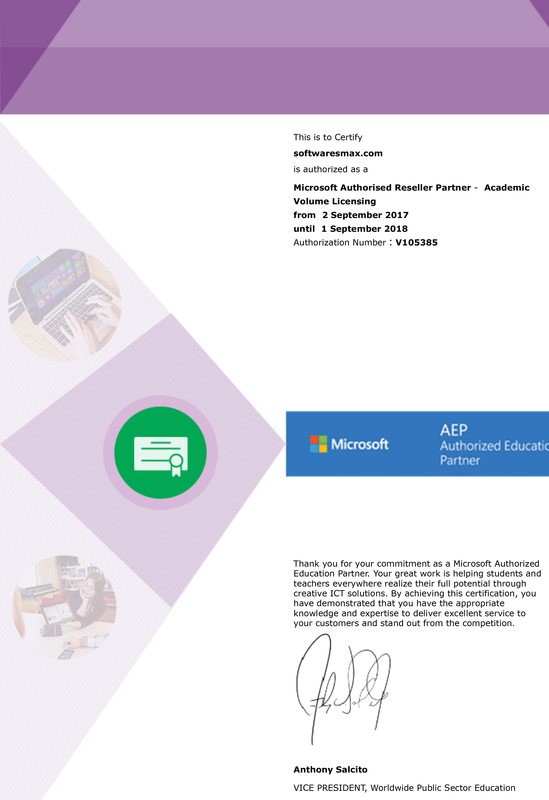 You will receive (1) license activation code for 1 PC and a link to Microsoft's Download's Tool ( From Microsoft Website ) for Office 2016 Professional. Office Professional - Full Version (Digital Delivery) For Pc. CLICK HERE IF YOU NEED OFFICE FOR MAC. *Includes Word, Excel, PowerPoint, OneNote, Outlook, Publisher, Access. 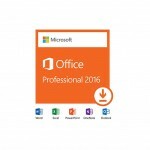 Give your employees the tools they need to work productively with this single-PC retail box of Microsoft Office Professional 2016 with Word, Excel, PowerPoint, OneNote, Outlook, Publisher and Access. 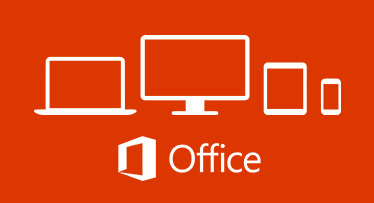 Create, collaborate, edit and share from virtually anywhere with access to Microsoft Web Apps and SkyDrive and enjoy a seamless work experience from your computer or mobile device with this power-packed Office suite. Please note that this software supports only Windows 7 or higher.